The names of Goddess and God in the ancient Indian spiritual tradition of Bhakti are Sri Radha and Sri Krishna. They reside in a realm called Vrindavan. Radha and Krishna meet in the forests of Vrindavan in secluded places in order to enjoy their love and share their feelings. 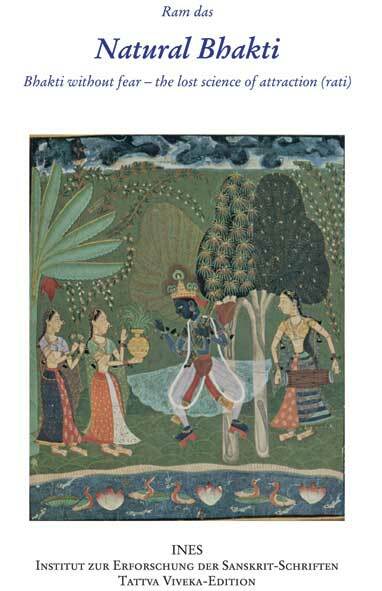 Hit Harivamsa, a 16th century devotee, describes in a sweet poetic and divine voice the intimate pastimes of the Divine Couple. We become witnesses to a divine and spiritual relationship. According to Hit Harivamsa ›Bhaav‹, feeling and emotion, is the main ingredient for devotion to Sri Sri Radha-Krishna. 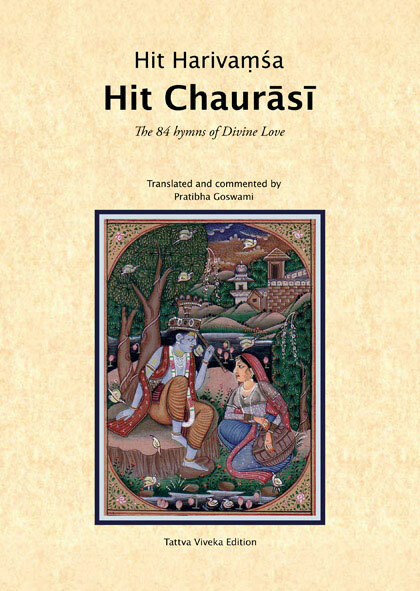 The Hit Chaurasi is one of the famous scriptures of the Bhakti-tradition, yet this edition is the first translation into a Western language by an authentic spiritual practitioner. 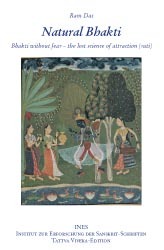 The translation and the commentaries of Pratibha Goswami are soaked with the divine ecstatic love to Godhead. She is a descendent of the famous Krishna-poet Jayadeva Goswami who wrote his Gita Govinda in the 13th century. Pratibha lived in the holy town of Vrindavan since her birth.